RYDE 2013 was a great event. 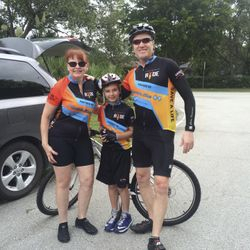 Check out our latest photos from our RYDE around Florida where we traveled over 1000 miles between November 16th and December 1st, 2013. FUND OUR CAMPAIGN TO HELP CONNECT DONORS TO RECIPIENTS. LIKE OUR FACEBOOK PAGE AND RAISE AWARENESS!